More than eight decades of encouragement. 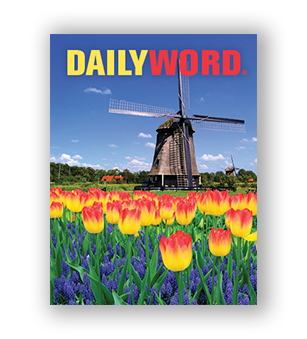 Since its inception in 1924, the Daily Word message has continued to reach out to an audience of spiritual seekers thirsty for positive words of Truth and light. Unity.FM is Unity’s unique online, spiritual, radio network that serves a global audience. Many students of Unity also enjoy reading A Course in Miracles. Click here for a Daily Lesson from A Course in Miracles.